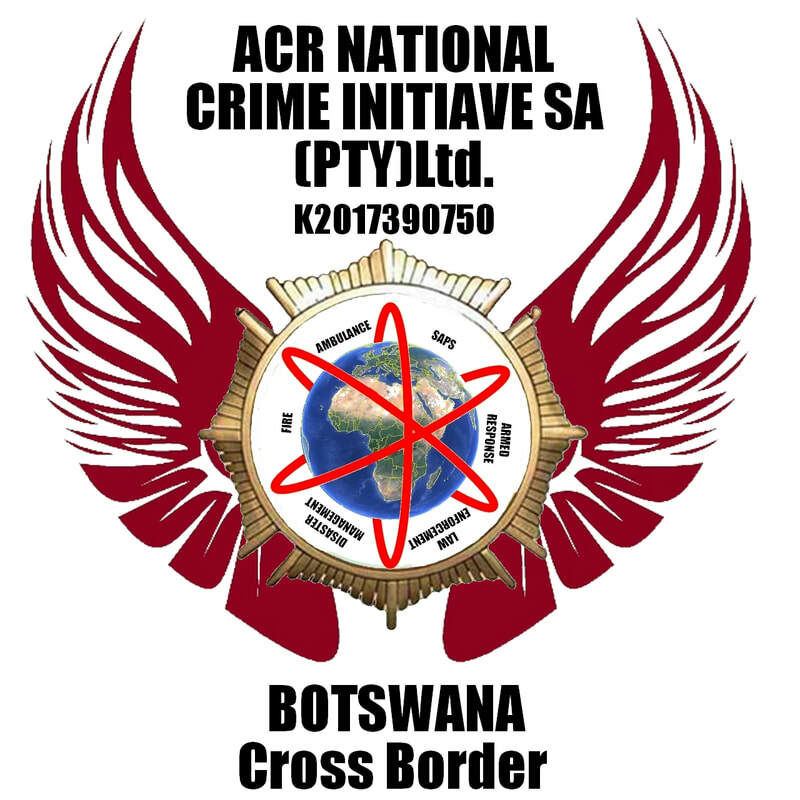 ACR Cross Border - ACR National Crime Initiative SA (PTY)Ltd.
ACR has strategically partnered with the following countries that boarder South Africa. What is ACR Cross Border? The values of any system of justice may be classified as professed values and underlying values. Professed values are those that are proclaimed as values by the participants in the system. Should be treated equally and according to an existing rule is a professed value of most established systems of justice. In the British and American Systems of justice, another professed value is that the government has an obligation to prove an individual’s guilt without any requirement that the individual cooperate with the prosecution. This Value lies at the heart of the adversary process. A good reason to study criminal justice from a comparative perspective is the increasing need to address transnational and international crime problems. These problems have now become imperative because the multicultural world we now live n has entered the stage of globalization. If we wish to serve justice well, whether it be for crimes committed within our borders or in another region of the world, international cooperation is an essential ingredient. Without international cooperation we cannot find, extradite, or serve justice on those who violate laws and cause pain and suffering throughout the world.